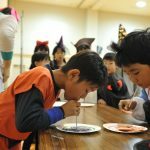 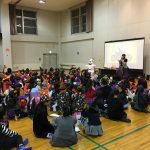 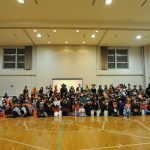 Higashikagura Halloween Party was held on 29 October, 2016, aimed at elementary school-aged children. 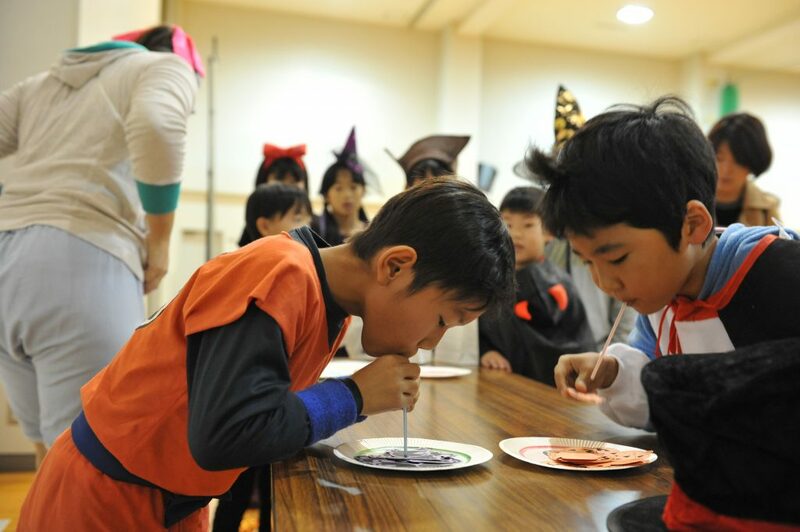 We had a total of 135 participants and 26 volunteers spreading across 11 activity booths, including various games, face painting, and a large selection of crafts. 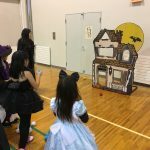 Thanks for HAJET event funding, we were able to purchase Halloween decorations for the event and the event was considered very successful as it exceeded our expected maximum number of participants.